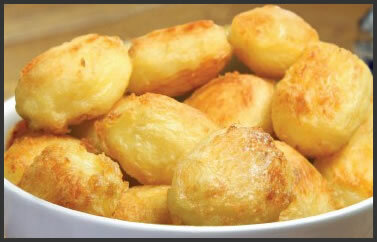 Remove potatoes from packaging and place on a baking try in the centre of a pre-heated oven. Turn potatoes halfway through cooking. I have seen customers keep returning to my farm shop just to get these! A top seller for me!